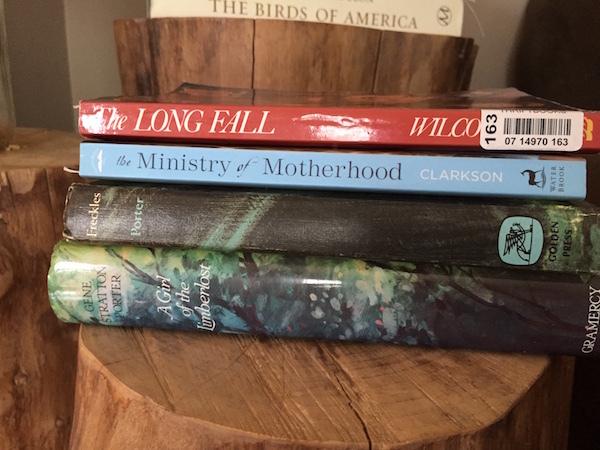 This summer the kids and I didn’t get to read as much as we wanted, however I did find that I had larger pockets of time to read more at one sitting. We spent most of our days at the pool, hiking or playing with friends, and our nights staying up late catching fireflies, sitting on the back porch and jumping on the trampoline. But, we did miss our snuggle times on the couch reading together! I found that we tended to read a lot more when I had picked out what books I wanted to read and had them on hand! 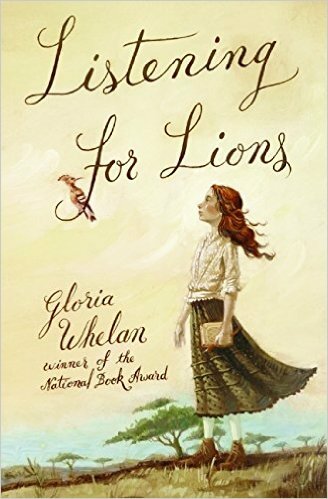 Listening for Lions by Gloria Whelan – Honestly, this might be one of my all-time favorite family books! We actually listened to this on audio and it was fabulous. While listening, we had days where none of us wanted to get out of the car it was so good! And the discussions we had as a family about all the topics covered was truly priceless… death, accountability, character, it was endless. If you do the audio version, make sure it is narrated by Bianca Amato, her character voices make this version remarkable. 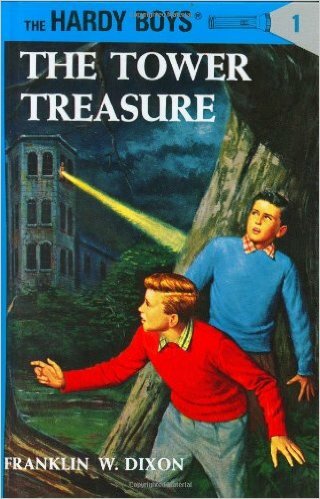 The Hardy Boys: The Tower Treasure #1 – My kids have just hit the age where Nancy Drew and the Hardy Boys are so fun! My son especially likes these, and as he is a budding reader, my hope is that he will soon be to a place he will want to pick them up on his own! 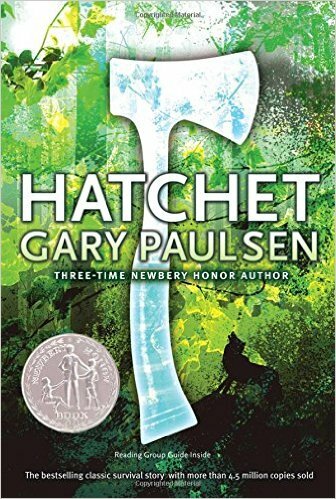 Hatchet by Gary Paulsen – Hatchet, The River, Brian’s Winter, Brian’s Return: This is a story about survival, perseverance and dealing with hard life issues. If you have a Boy Scout or budding survivalist, this a great choice. All four books are wonderful. Our favorite way to read these was to listen via audiobook; Peter Coyote made these come alive for us! He is such a great pick for an audio book narrator. One thing to know if you are listening to Hatchet on audio, they talk about “The Secret” (divorce and his father’s possible affair) and if you have younger children, you might want to opt for the paperback version so you can handle this topic, depending on your family dynamic. Don’t skip it for that, it is a very small part of the story and is not addressed in the next books. 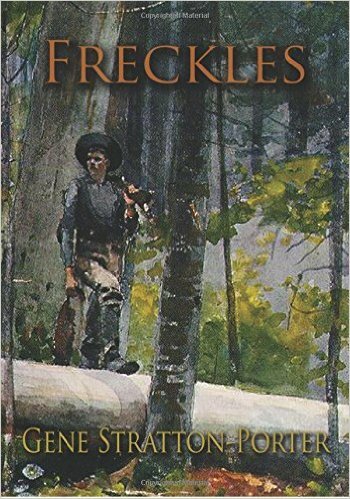 Freckles by Gene Stratton-Porter – After reading her other classic The Keeper of the Bees, I had to try out her other novels. All of her writing is very idealistic, and from someone who has the heart of a naturalist, so her description and feelings really make these remarkable literature. This one didn’t disappoint, it is the prequel to the famous A Girl of the Limberlost. 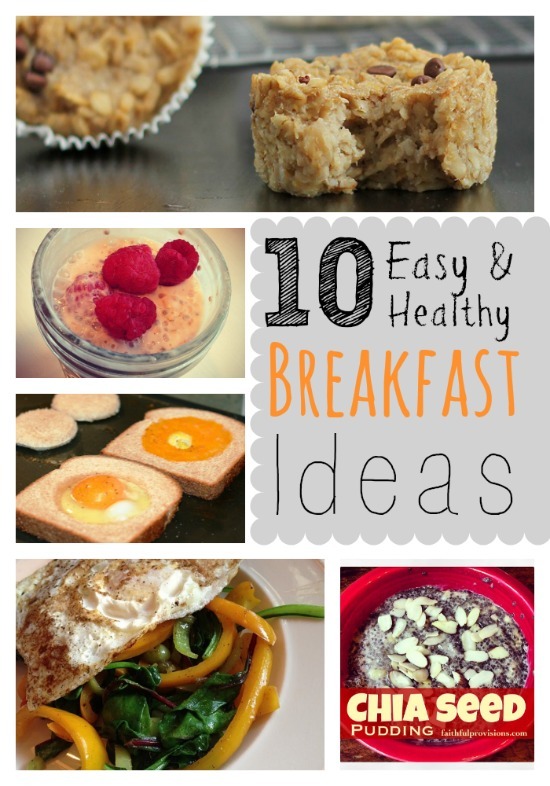 That will be on my book stack soon! 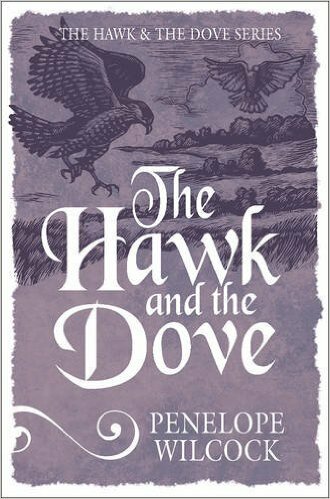 The Hawk & The Dove Series by Penelope Wilcock – I haven’t finished the third book in this series yet, but this is a great series about the life of monks. I know it doesn’t sound riveting at first, but I absolutely love how the stories make me think about my faith and how I respond to life situations. Plus the stories are so incredibly good! I love this interview of Penelope Wilcock about the series. The Long Fall (Book 3) Reading this one now! 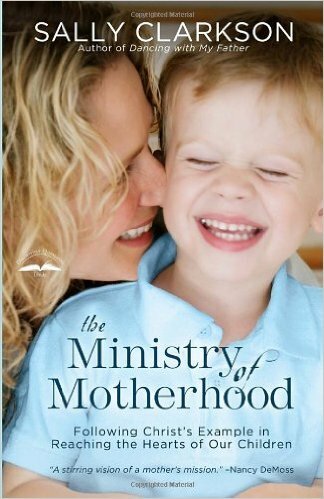 Ministry of Motherhood by Sally Clarkson – I absolutely love Sally Clarkson, so anytime I can get the opportunity to sit at her feet and glean from her experience I do. 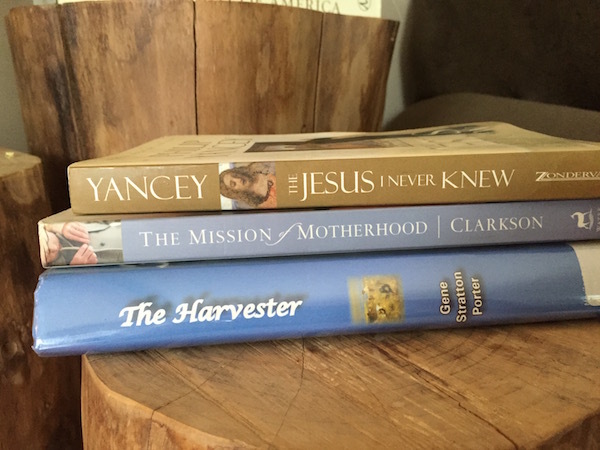 I have been reading a chapter each morning after my morning Bible time and it really helps set my heart right for my parenting. *I have actually already read this one, but it was so good I picked it up again!